Flexible transport helped to get retail staff up to speed for a big launch. The launch of a new store triggers an extensive training requirement for John Lewis. Over eight weeks, the new recruits take part in a programme split between classroom training and on-the-job experience in existing stores. In advance of the opening of its Chelmsford store, the company required trainees to be transported in various group sizes between Writtle College and 32 different stores, spanning the south-east of England. Hogg Robinson, the company’s contractor, asked First Travel Solutions to help. 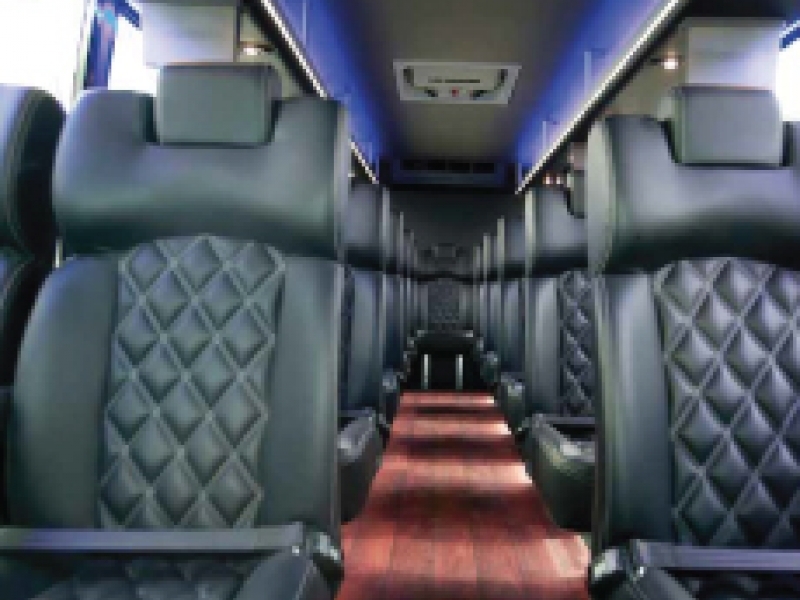 Using our extensive network of trusted providers, we sourced the full variety of transport required – from taxis to minibuses and full-size coaches. Changing store circumstances and training requirements meant that each day’s programme was subject to last-minute travel amendments. Our round-the-clock control centre responded swiftly to each requirement as it arose. The training programme was completed successfully, with some 10 journeys every weekday and eight on weekend days throughout the eight-week programme. First Travel Solutions now provides a similar service to support the launch of further John Lewis stores.